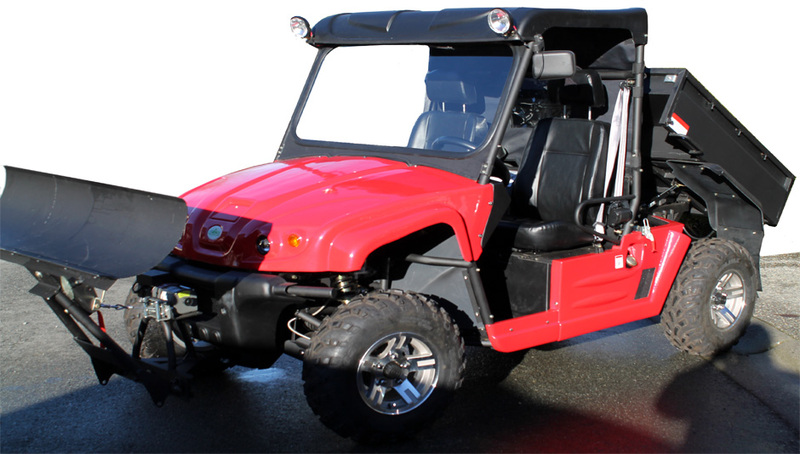 Spinpro 2013 UTV 4X4 Diesel Mini Truck all season utility vehicle. 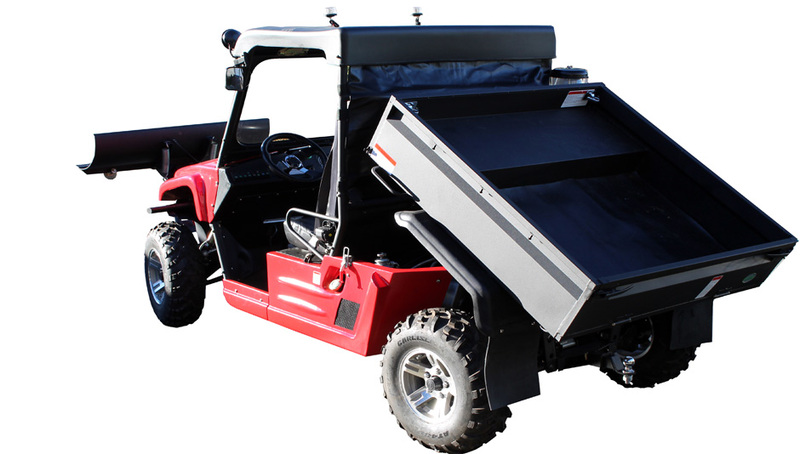 This unit is a UTV 4X4 Diesel Side-by-Side UTV (Utility Vehicle) The engine is a 3 cylinder, 1050cc oil/liquid cooled Daihatsu engine Diesel engine. The SPINPRO MT UTV has a 2-speed 4×4 continuously variable transmission CVT automatic transmission with two forward speeds (Hi / Lo), Reverse, Neutral and Park with on-dash display. It has a digital dash that displays all the engine operational parameters (Temp, Oil, Fuel, RPM, etc..)as well as ground speed and signal functions. The high torque of the diesel will pull heavy loads or move boats and trailers around with a 910kg towing capacity & 500kg payload. 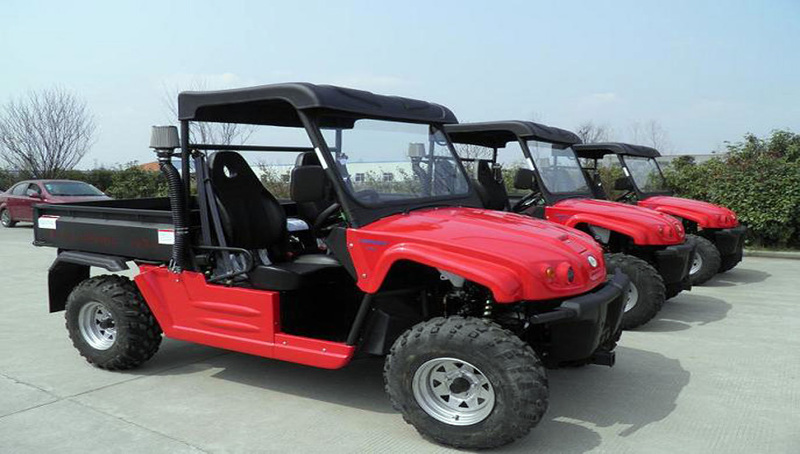 Our diesel utility vehicle is very economical (35-40+ mpg) and is capable of 55kph. The 2WD and 4WD options let you switch between sport and utility modes for work sites, mud, sand, farm fields, forests working, playing or hunting. We both Gas and Diesel units along with accessories and spare parts. Our units are listed here while our new site is being built please check back for new links and equipment listings.